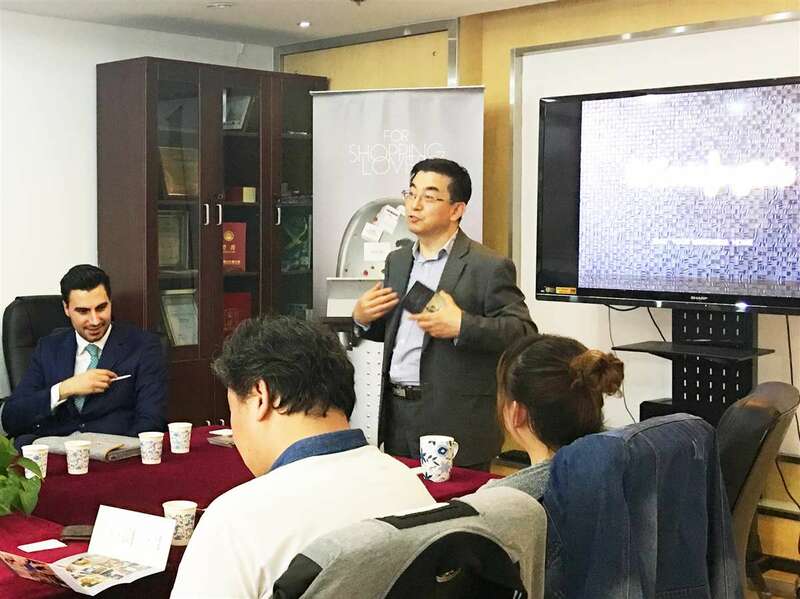 El Corte Inglés held a workshop in Beijing on 19 April, after attending COTTM2018. 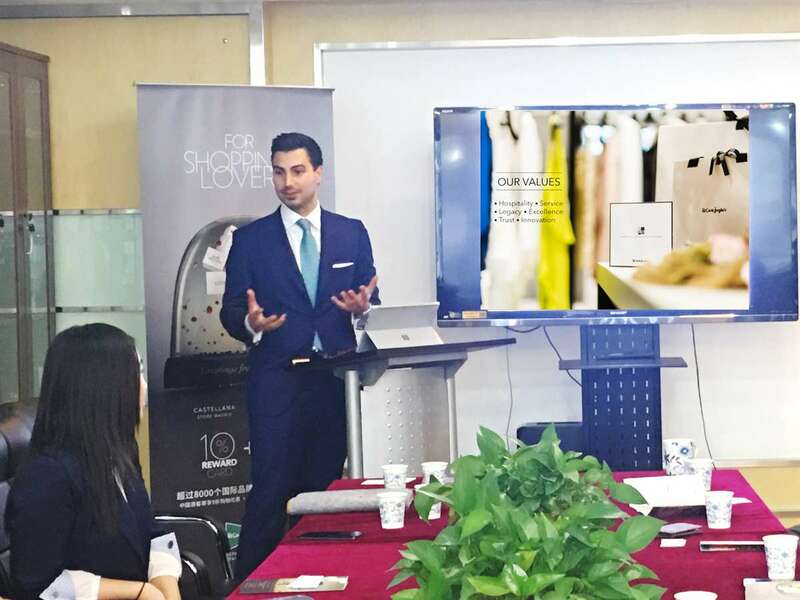 The leading Spanish department store chain – El Corte Inglés (ECL) held a workshop on 19 April, after attending China Outbound Travel & Tourism Market, in a bid to develop new market and increase the number of visitors and spend from China to ECL. 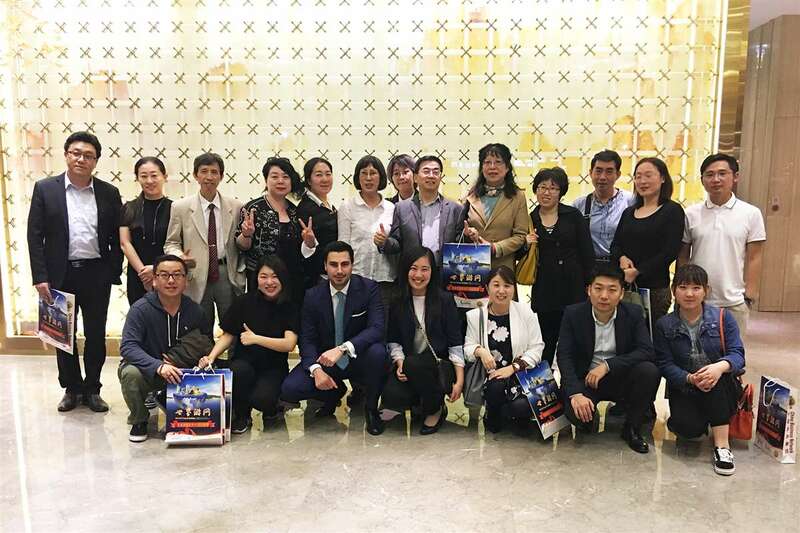 The workshop was jointly organized by World Travel Online and CBN Travel & MICE with key representatives of El Corte Ingles, Mr. Álvaro Macarro –‎ Head of Asia Pacific of International Marketing & Luxury Development of ‎ECL, together with Ms. Anna Xu – China Market Manager of ECL. 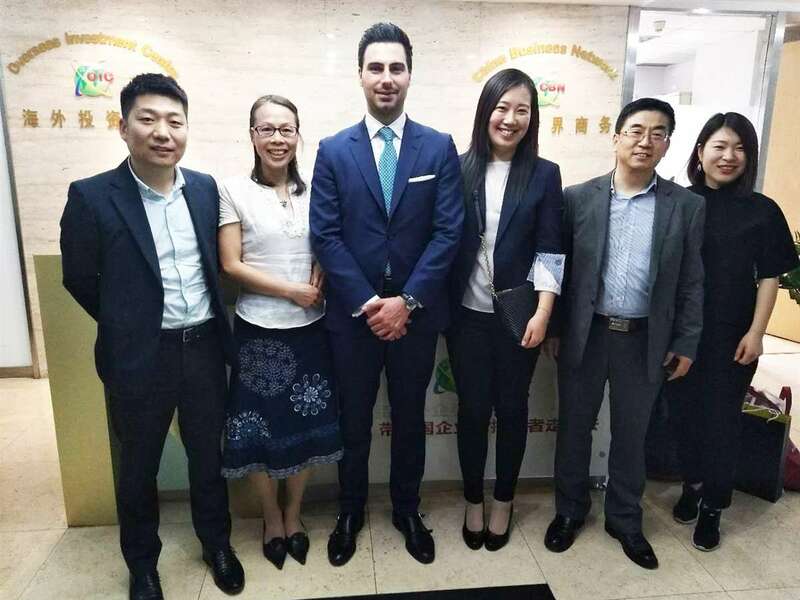 Mr. Álvaro Macarro talked to the Chinese tour operators passionately about the uniqueness of ECL and various incentives to both visitors and outbound tour operators. Representatives of ECL took a photo with senior executives of World Travel Online and CBN Travel & MICE prior to the workshop. Now, El Corte Inglés has already got the certification of China Outbound Tourism Quality Servicer and taken measures to cater for Chinese tourists, including offering the service of Mandarin, UnionPay and Alipay payment, instant tax refunds, as well as 10% discount for Chinese passport holders. Dr. Adam Wu, CEO of Word Travel Online and CBN Travel&MICE shared his experiences of taking Chinese tour operators to enjoy very convenient and friendly services, as well as huge savings made at ECL during each visit. 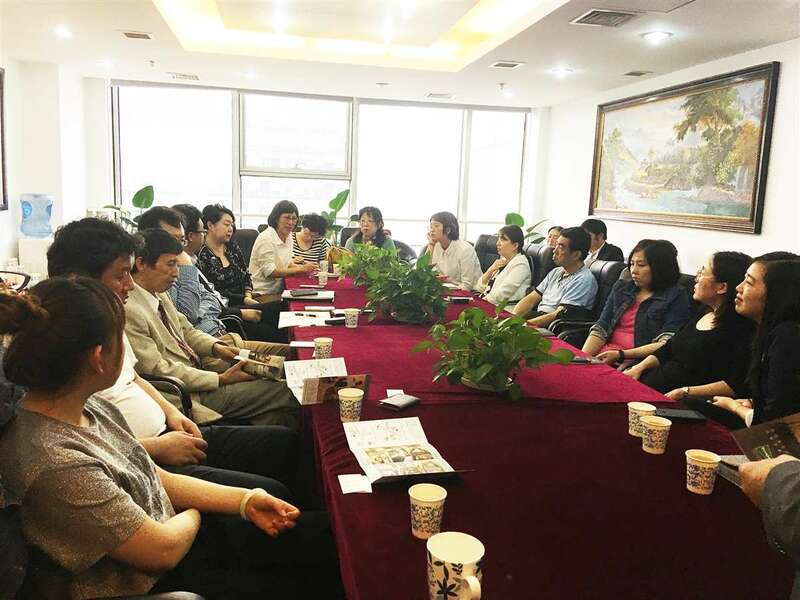 Over 20 Chinese tour operators, who are specialized in high-end and luxury tour products, attended the workshop. 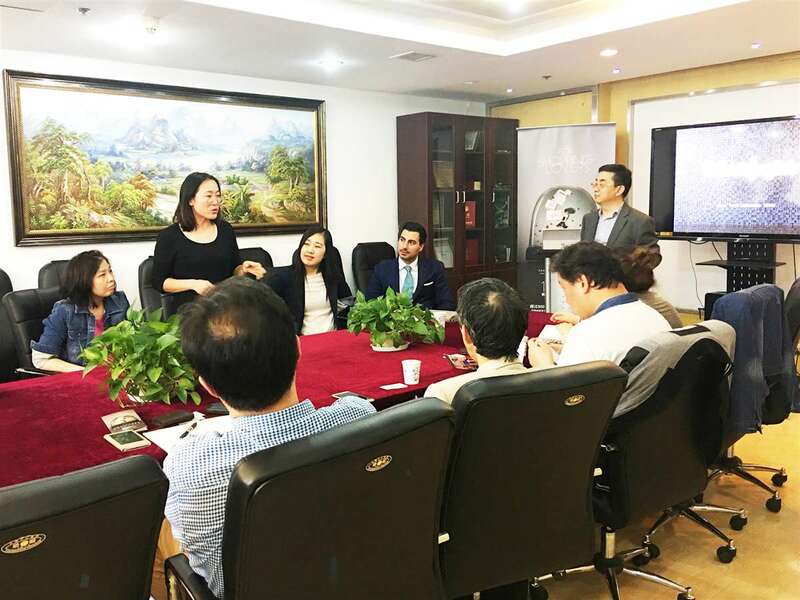 Chinese tour operators were very active in raising questions regarding ECL and eager to know more specific details. 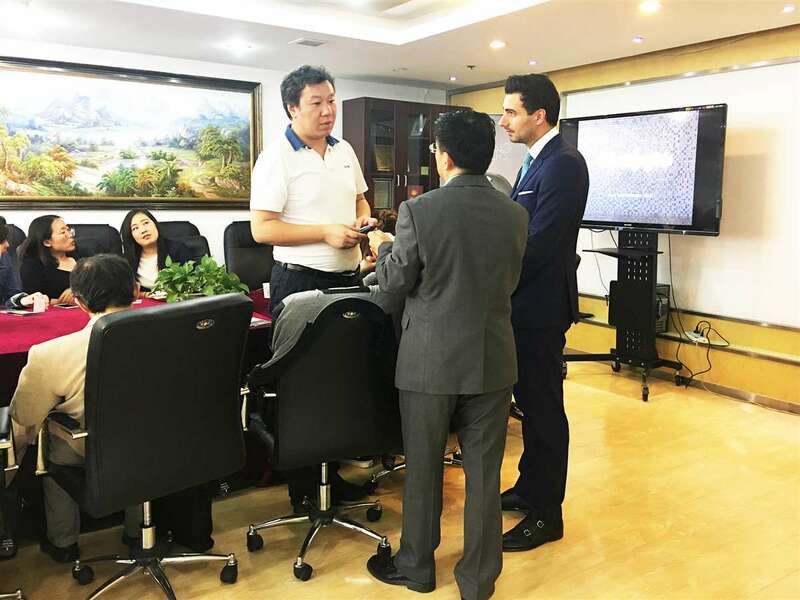 Chinese tour operators were glad to exchange business cards with Mr. Álvaro Macarro for further communication. For many Chinese tourists, a trip to Spain isn’t complete without shopping at ECI. El Corte Inglés sees more than 150,000 visitors from China each year and has been working hard to promote Spain as a tourist destination for shopping. 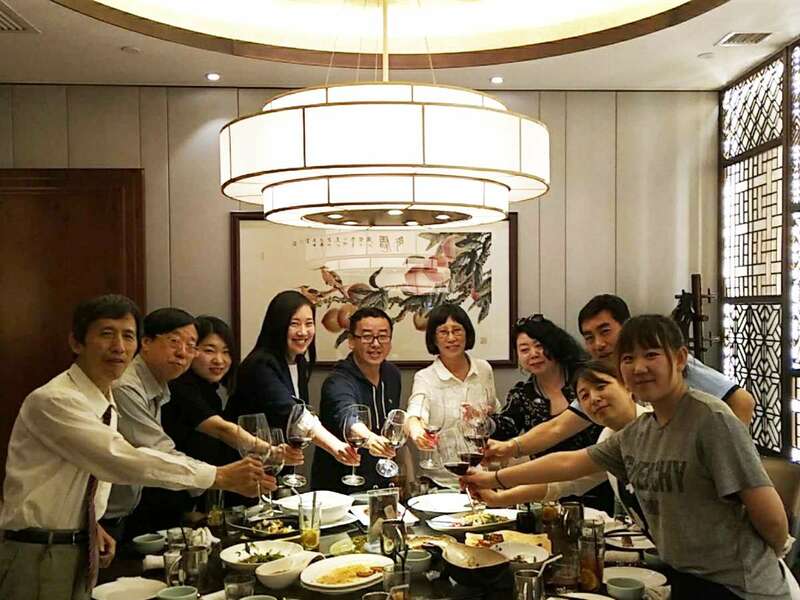 After the workshop, Chinese tour operators were invited to a relaxed business dinner. Mr. Álvaro Macarro and Ms. Anna Xu took a group photo with Chinese tour operators after they talked happily at dinner.